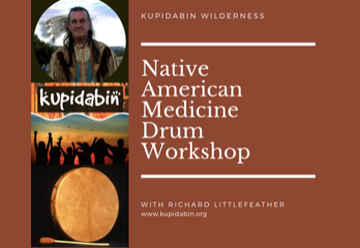 Kupidabin Wilderness holds a variety of different workshops, involving many different indigenous traditions and cultures from around the world. 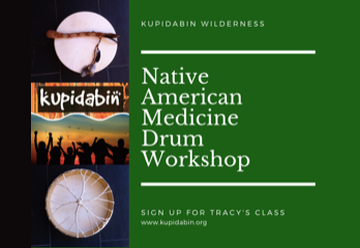 Have a look below at some of the workshops coming up. 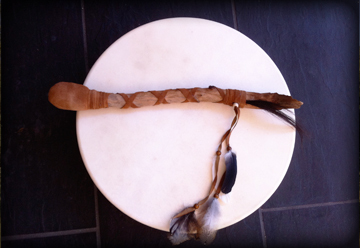 We also hold a variety of different events and retreats, as well.